Sales At Ad-A-Print: Custom Embroidery on Pattern long sleeve shirt 70% off! Custom Embroidery on Pattern long sleeve shirt 70% off! 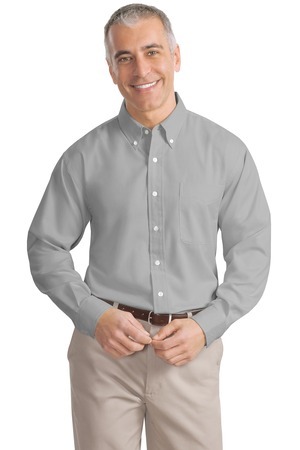 Our wrinkle-resistant, travel-ready Easy Care shirt has an understated pattern for a professional look. Custom Embroidery Jersey Knit Sport Shirt.